The joint research group of Prof Takafumi Yao and Associate Professor Meoungwhan Cho has succeeded in the development of novel processing technology for vertical light-emitting diodes of nitrides based on chemical lift-off technique. 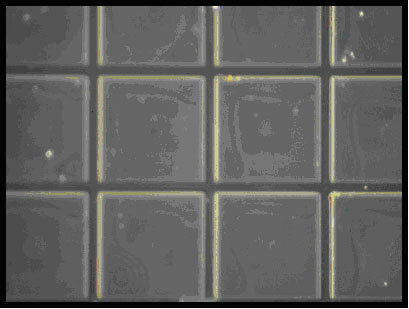 The key technology which has lead to the success is chemical lift-off technique in which GaN-based materials and devices are grown on sapphire substrates using metal buffer so that the metal buffer can be removed by chemical etching after the growth of GaN-based materials. The chemical lift-off technology was developed by the same group last year for the first time and has attracted considerable attention from industries. Consequently a research consortium was established last December, which intends to apply the chemical lift-off technique to various fields of nitride semiconductors including the fabrication of GaN wafers. It is expected that this novel process technology will contribute to the production of high brightness and high efficient LEDs at low cost. This result was introduced in Kahoku Shimpo on Oct. 26, 2006.